New album out this week on Raydia / EMI. To try and keep summer going! 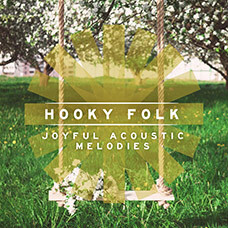 Happy-go-lucky acoustic folk with summery vibes.